A dream fulfilled. 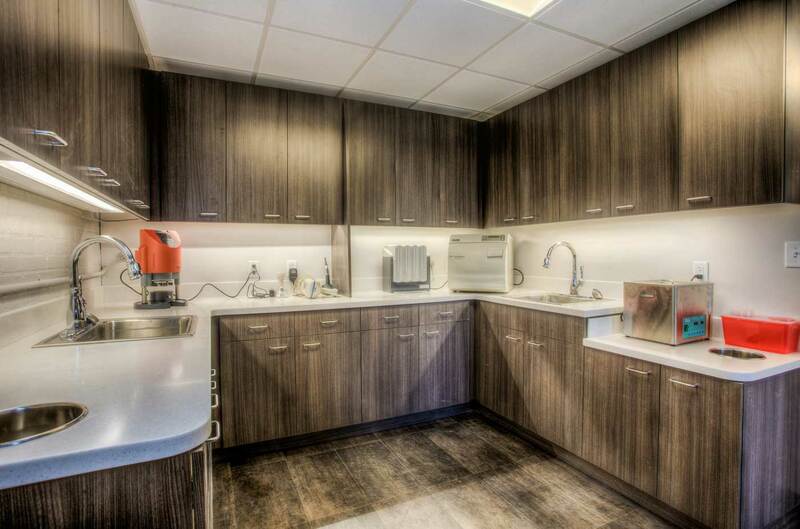 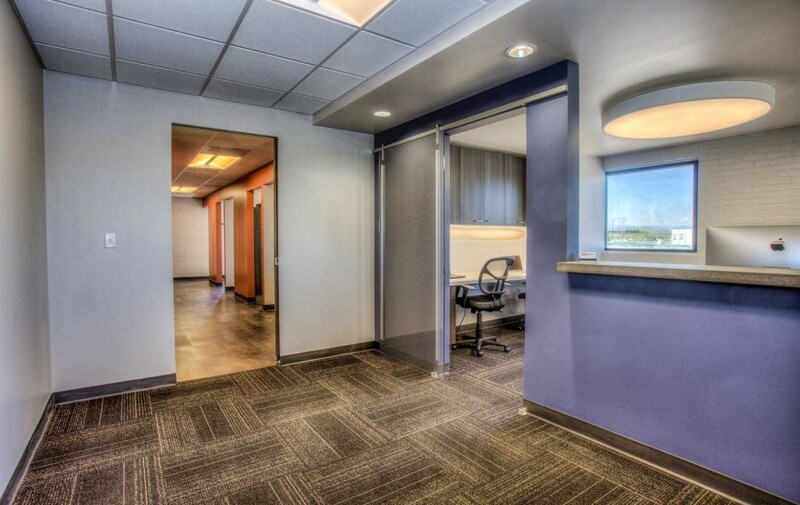 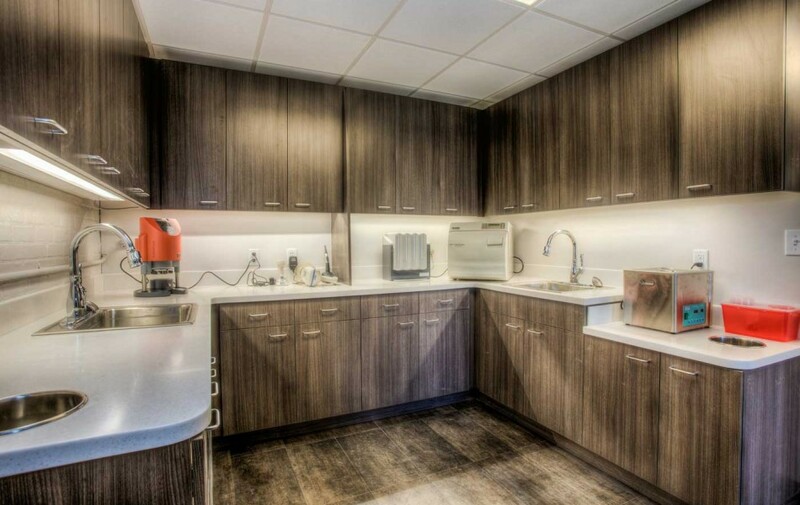 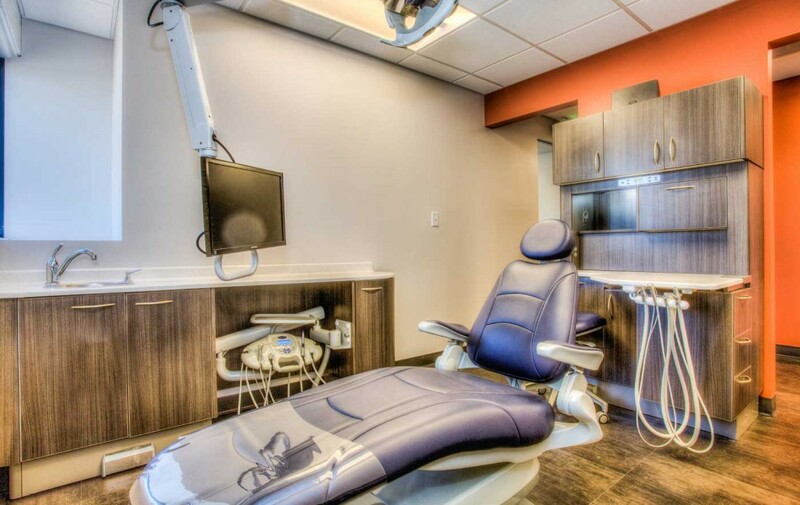 Construction of Performance Dental Center enabled Dr. Nicholas Sigman to realize his longtime goal of working and living in Boulder, Colorado. 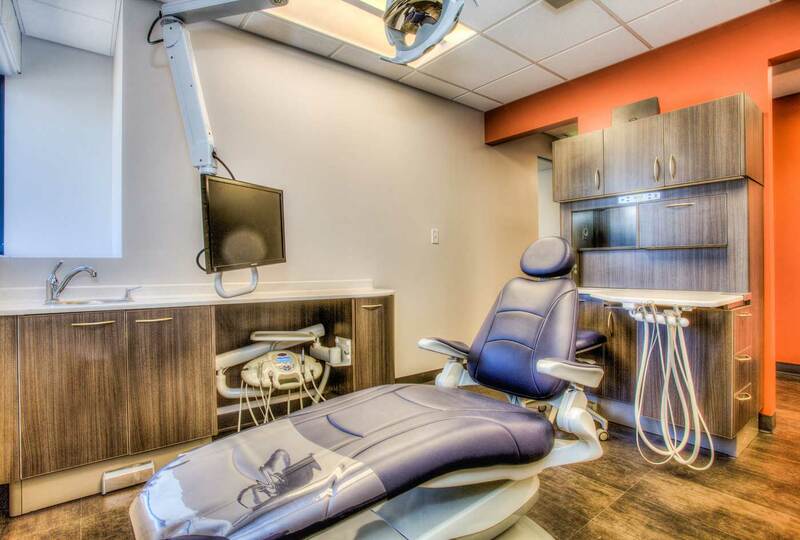 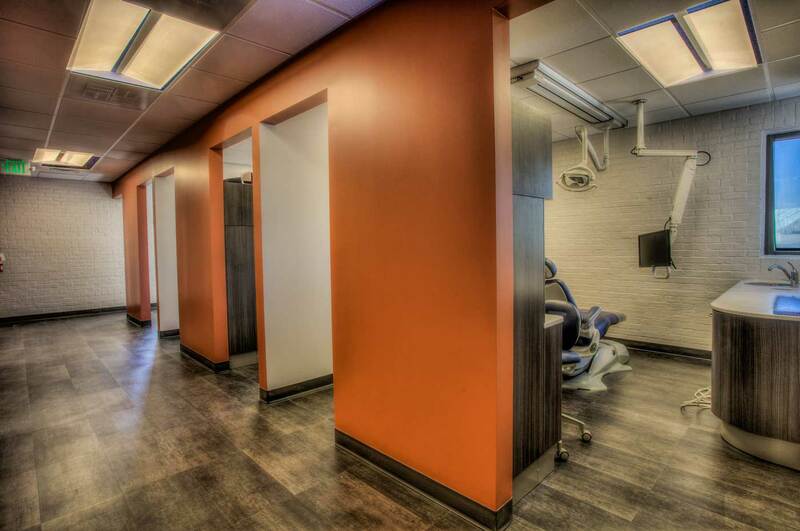 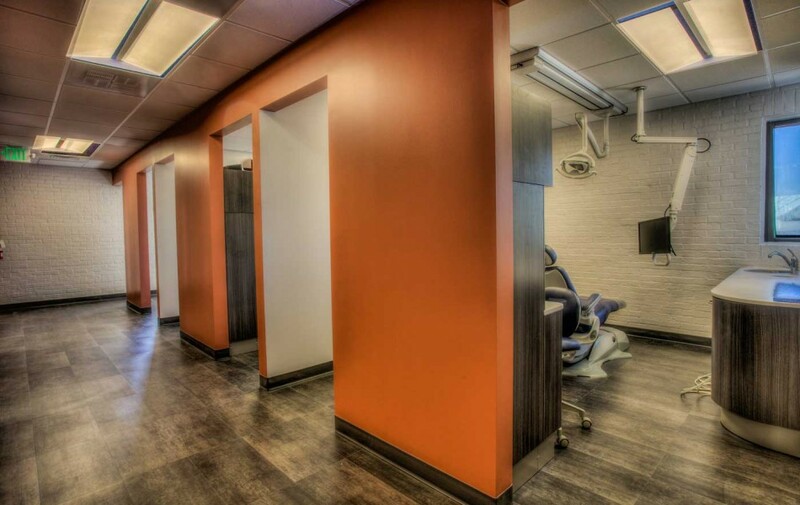 He aims to offer patients the ideal experience as well, with a practice design focused on a modern, friendly appearance.